When it comes to entertainment, Singapore can give any country a run for their money. All age groups, all interests and stuff you would never have thought of, Singapore caters to it all. 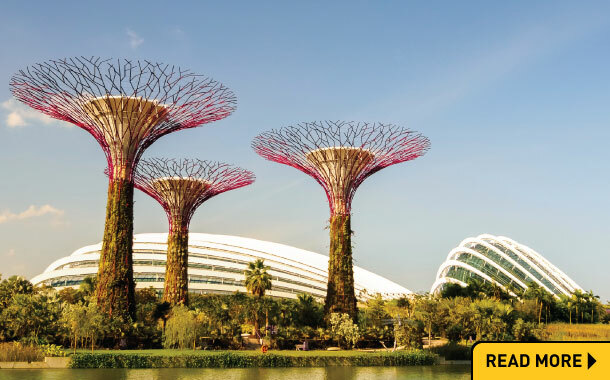 The tall Super groove trees, Singapore’s very own botanical gardens are the apple of the city's eye. 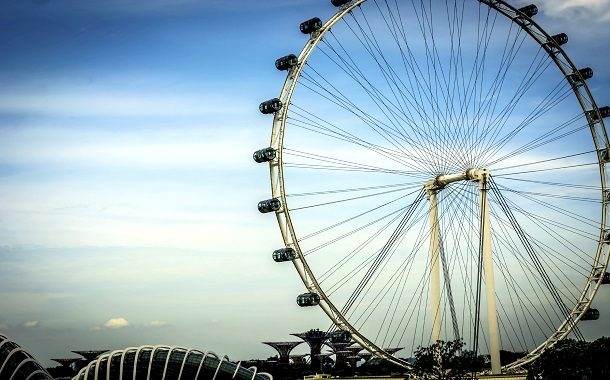 The Singapore flyer will give you a bird’s eye view of the entire city, and it truly looks magnificent. Make this experience even more memorable with a dinner inside the the Singapore flyer, a once in a lifetime experience. 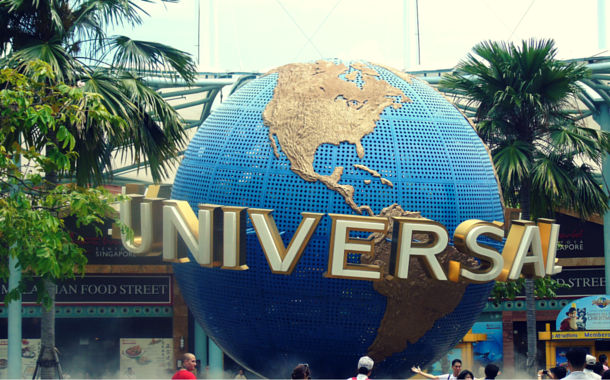 The Universal Studios is an attraction enjoyed by kids and adults alike. Are you a movie buff? Do you love thrilling rides and roller coasters. Then Universal Studios is a theme park where you can spend the entire day, with time flying by like never before. From Transformers, to Puss in Boots, Madagascar to the Return of the Mummy, find all themes here. When it comes to culture, Singapore offers a perfect blend of all. Little India gives you a taste of all that India has to offer, in case you get homesick. Chinatown offers you flavours and a glimpse into the world of China. They don’t just offer the cultures of these places but also celebrate it in fashion and panache. When it comes to partying Singapore truly knows how to do it. If there’s another thing Singapore is famous for it’s shopping. The Orchard street in Singapore is truly a shopper’s paradise. From shoes, bags, clothes to makeup. There’s nothing you won't find here. And when all that shopping makes you hungry, the underground subways are packed with restaurants offering finger licking food. And yes you can find the Hiananese Chicken rice here, Singapore’s national dish. These are just some of the things Singapore has to offer. From bird parks to zoos, to cruises. You name it they have it. With Singapore, the fun never ends. 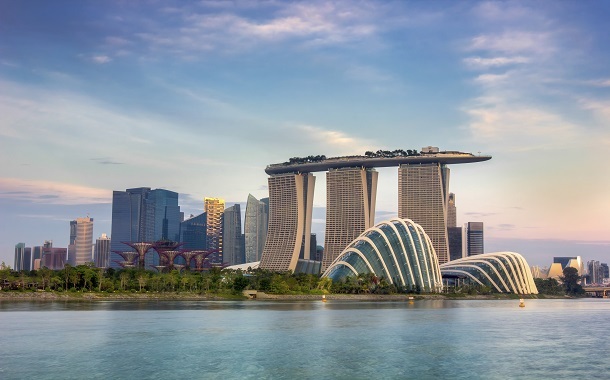 Our Singapore tour packages try to match up to the bounty Singapore has to offer. We try to make sure you enjoy the best of your time here. 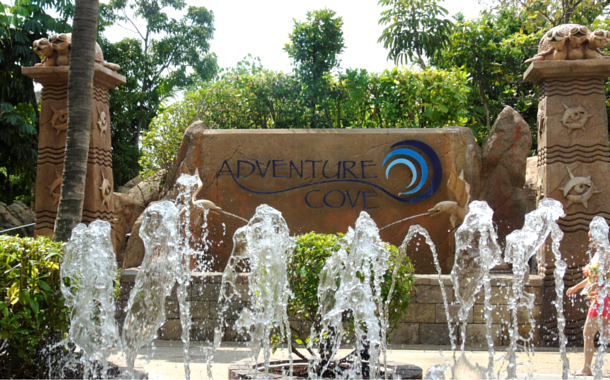 So check out some of our Singapore tour packages, tailor made just for you. 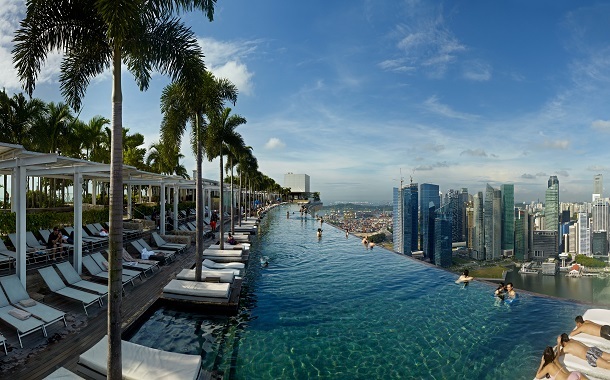 Check out some of our best Singapore packages, aimed at giving you a memorable vacation. Be it honeymoon, adventure or a family holiday, you'll find it all here. With attractive prices, these holidays won't be burning a hole in your pocket. So what are you waiting for? Call our travel experts on +91 22 6734 4444 and get your Singapore visa without any hassle. Made up your mind to go to Singapore? Need to know all the interesting things you can do there. All the entertainment that awaits you. The restaurants, the food, the culture and the night life? Look no further. Right from immigration, to departure, this Singapore guide will help you make the most of your time. In a rush? Want to know everything Singapore has on offer for you but got no time to read? We have a solution that’ll require just 3 minutes of your time. 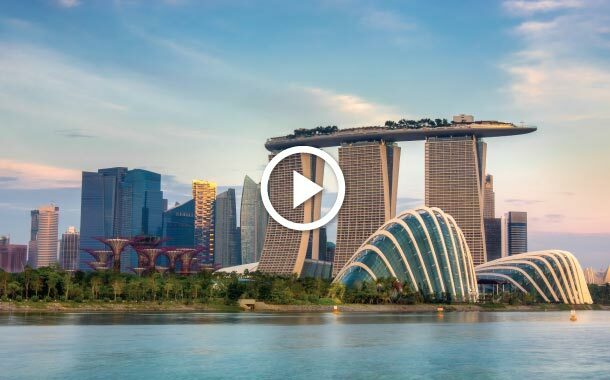 Get to know all the wonders Singapore harbours in just three minutes. It’s like magic! Watch the video here. 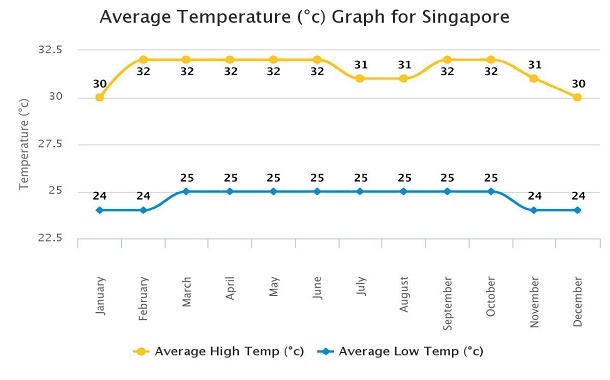 Singapore lies very close to the equator, which means it has a tropical rainforest climate which is hot and humid with lots of rain. However, the weather is quite pleasant during the evenings and night time despite the temperature never falling below 23°C. The temperature doesn’t see much variation through out the year, which makes it a good holiday destination, any time of the year. Best time to visit - Like we mentioned above, you can visit it any time of the year. But if you still want to narrow it down, between November - June. It’s not just the weather, they also have plenty of events and entertainment lined up in these months. Book your Singapore tour package now!